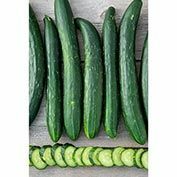 Tasty Green Hybrid Cucumber | Gurney's Seed & Nursery Co.
Japanese slicing type offers high yields of 8-9" long, slender dark green fruits. 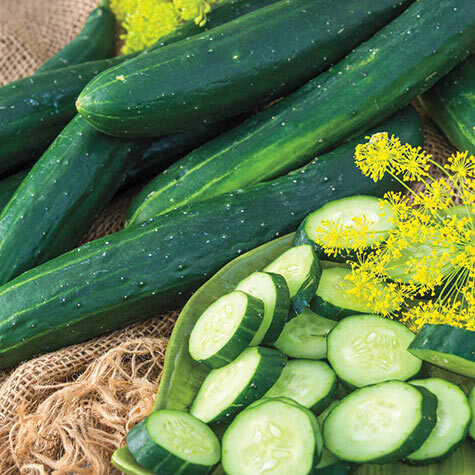 These burpless cucumbers are crisp, juicy and have a wonderful mild, sweet flavor. 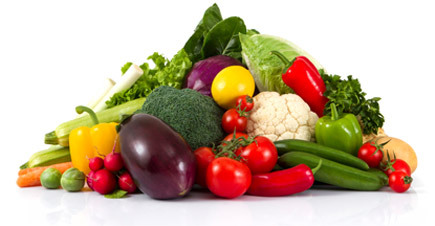 Excellent for fresh eating and salads! 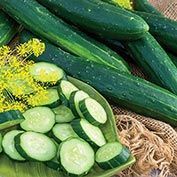 Resistant to cucumber vein yellowing virus and powdery mildew. 60 DAYS. Depth: Plant seed directly into the garden 1 inch deep. Fruit: A Japanese slicing type, its 8- to 9-in. long, burpless fruits are refreshingly crisp, juicy, sweet and mild. Comments: If you like Sweeter Yet, you'll LOVE Tasty Green. A Japanese slicing type, its 8- to 9-in. long, burpless fruits are refreshingly crisp, juicy, sweet and mild. 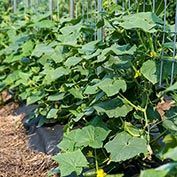 A home garden standard, it's easy to grow and high yielding with resistance to powdery mildew.